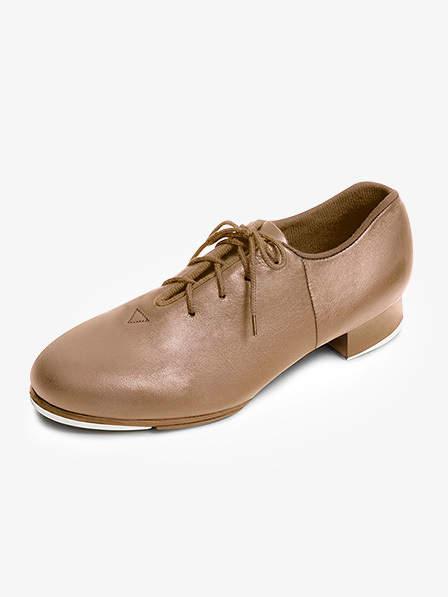 Super comfortable and great flexibility. Runs true to size. Great show for toe turns! Hi. 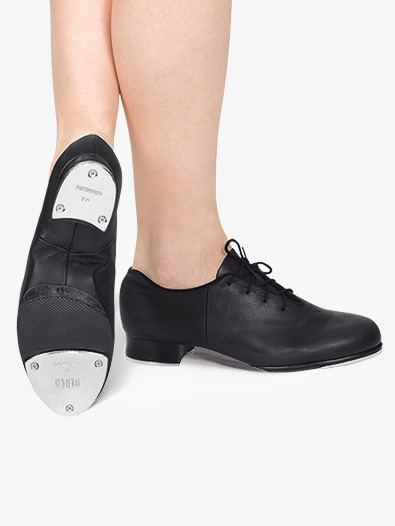 My child wears a size 2&1/2 so she needs a size 2&1/2 or 3 in the bloc tap shoe. However, I only see that it goes up to child size 1.5 and then there are no sizes until adult size 4. Are they out of stock? Please let me know if I can order them or need to look else where. Thank you. 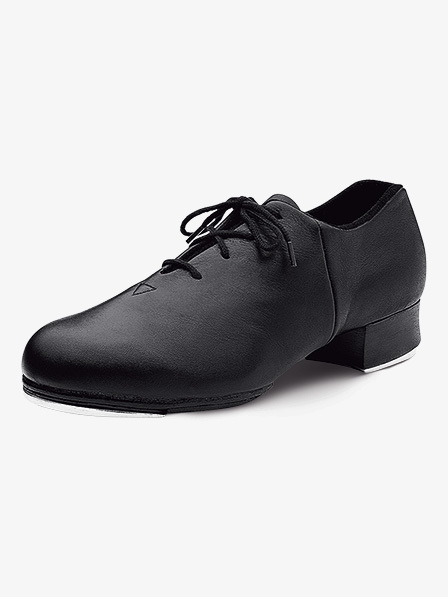 When converting from child to adult sizing, you will need to add 2 sizes. Since you are in need of a child's 2.5-3, that equates to a women's 4.5-5. 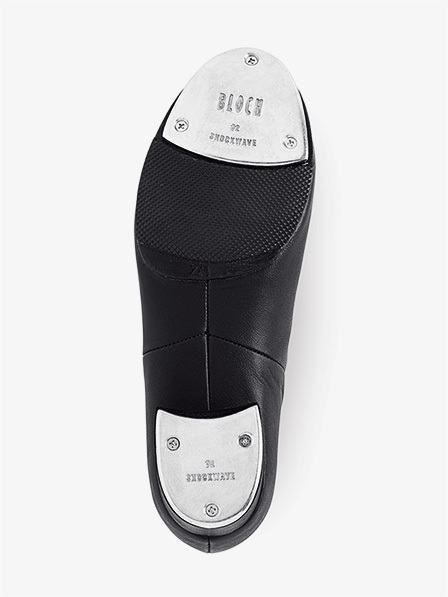 The sizing suggestion from Bloch, for this shoe, is the same for child and adult sizing. Bloch recommends to order the same to a half size large than street shoe size, depending on preference.